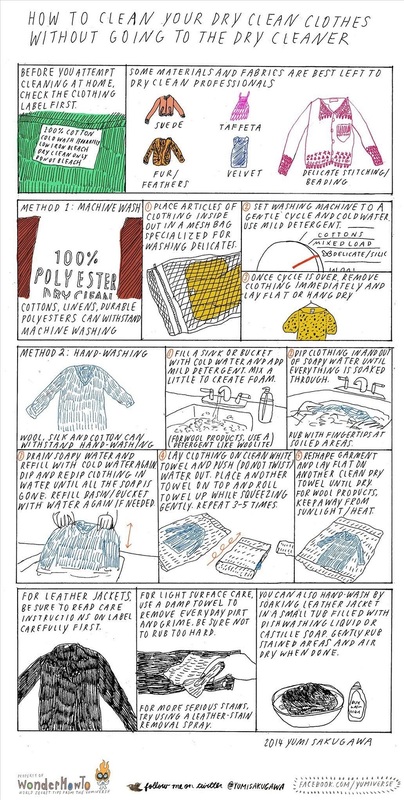 I’ve always wondered how to dry clean at home. I try not to buy dry clean only clothes, but sometimes unsuspecting dry clean only clothing works it’s way into my wardrobe. More often than not this happens when I’ve bought clothes on eBay and haven’t been able to inspect the care label. These items will inevitably end up in the laundry basket and sadly never see the light of day again. I’m a bit loathe to dry clean my clothes, you see. The most commonly dry cleaning chemical used is perchloroethylene, a carcinogenic and neurotoxic chemical linked to higher incidences of leukemia and tumors in dry cleaning staff, and who knows to what effect to those wearing dry cleaned clothes. To add to this, dry cleaned clothing is hung on plastic hangers and wrapped in plastic adding to it’s environmental impact. If we can lessen this impact by bypassing the dry cleaners then I’m all for that. I’ve never known the right way to dry clean at home, so some attempts at home dry cleaning have been successful. The “dry clean only” coat I’ve worn every winter for the last five years has been gently machine washed time and time again and still looks fresh as a daisy. Other times the odd item of clothing has come to a sad end at the hands of my washing machine – RIP my lovely but synthetic pleated skirt circa 2006. Of course, if you are in any doubt, or if an item of clothing is particularly special to you, then do use a dry cleaners. I don’t want to be responsible for ruining your wedding dress or bespoke suit! I have heard of dry cleaners that don’t use perchloroethylene but at present I don’t know enough about them to vouch for their environmentally friendliness. ps: 12 natural stain remover tips to remove almost any stain from your clothes. Over the years I’ve shared a number of green cleaning posts here. While they’re all right here in the archives for you, there seems to be more and more interest in green cleaning lately, which is pretty amazing. Who needs those cocktails of chemicals in our homes anyway? To make life easy for you I thought it would be handy to have of my green cleaning posts in the one place for your easy reference. One to bookmark or pin perhaps? I’ll update this post whenever I add any more green cleaning posts – don’t say I’m not good to you! Click the yellow title or the photo to be taken through to each individual post – they’ll open in a new tab. 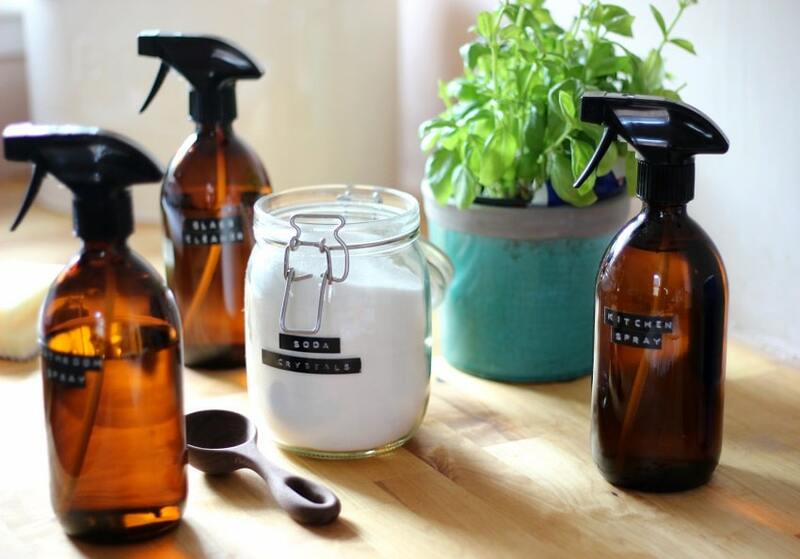 Here I’ve listed all the products I buy to help me make my homemade cleaning products. This is my most popular green cleaning post. 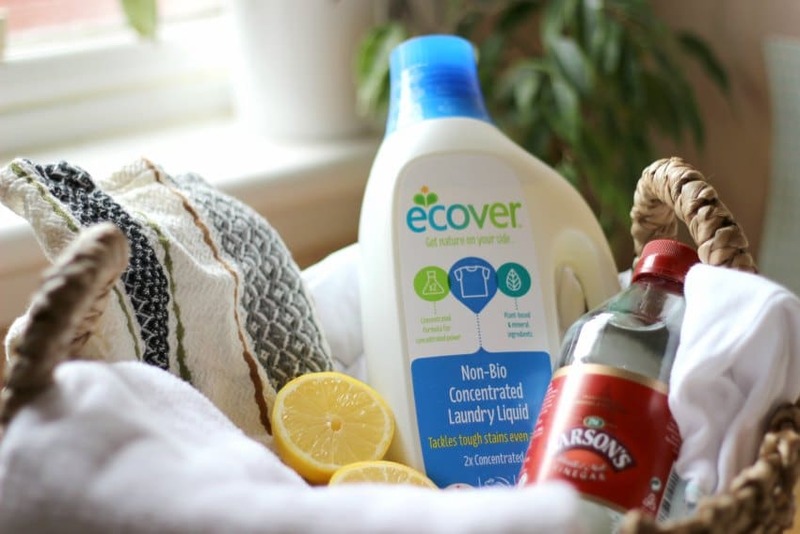 Here you can learn how to make your own chemical free fabric conditioner, dishwasher rinse aid, kitchen cleaner and bathroom cleaner with the simplest of ingredients. 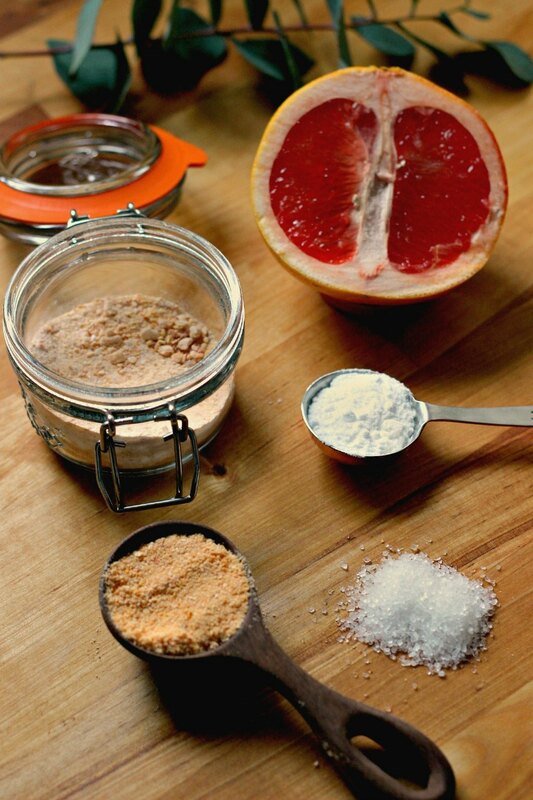 Learn how to make this fantastically smelling and effective grapefruit scouring scrub, which cleans like a dream on ceramic sinks. 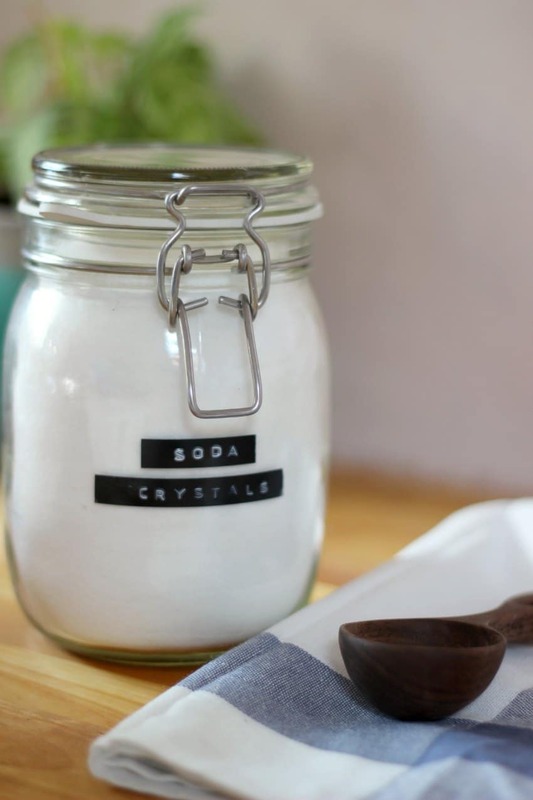 Soda crystals are an excellent all rounder when it comes to green cleaning. I always try to have a box or two under my sink. I’ve got 15 uses for them right this way. Want to ditch the chemical filled synthetic shop bought air fresheners? Try this really simple reed diffuser DIY, made with only a few ingredients and can be whipped up in seconds. In this post I’ve got heaps of advice on dealing with almost every conceivable type of stain the natural way. 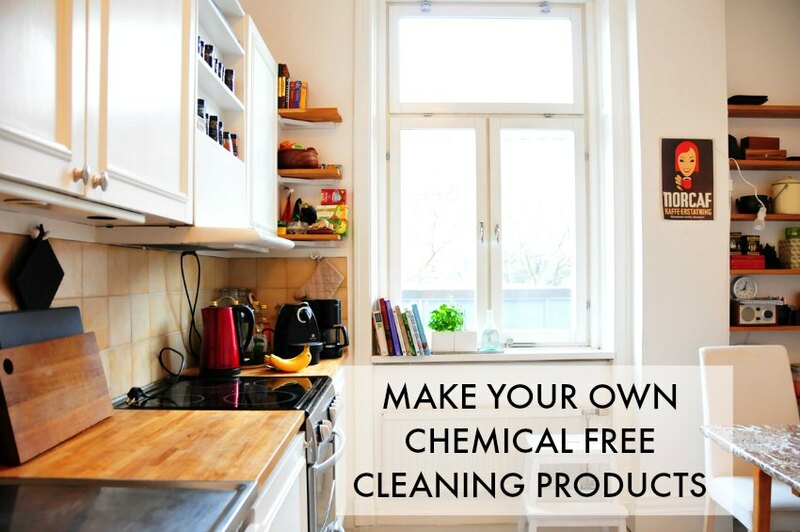 From using lemon juice, to vinegar to milk, even, you too can ditch the chemical based stain removers. 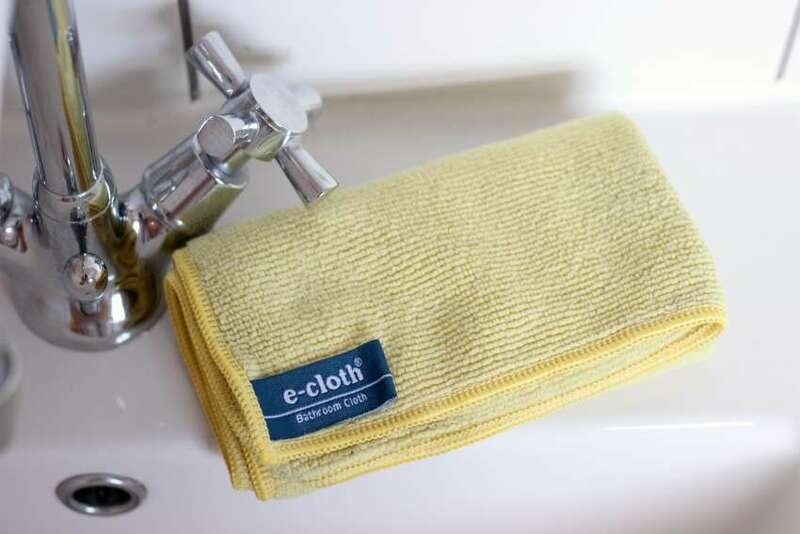 I’ve recently become an e-cloth convert, and have a small stash of them. I’ve found them invaluable for cleaning stainless steel and glass in particular, and they last an absolute age. Mine are still going strong from over a year ago. 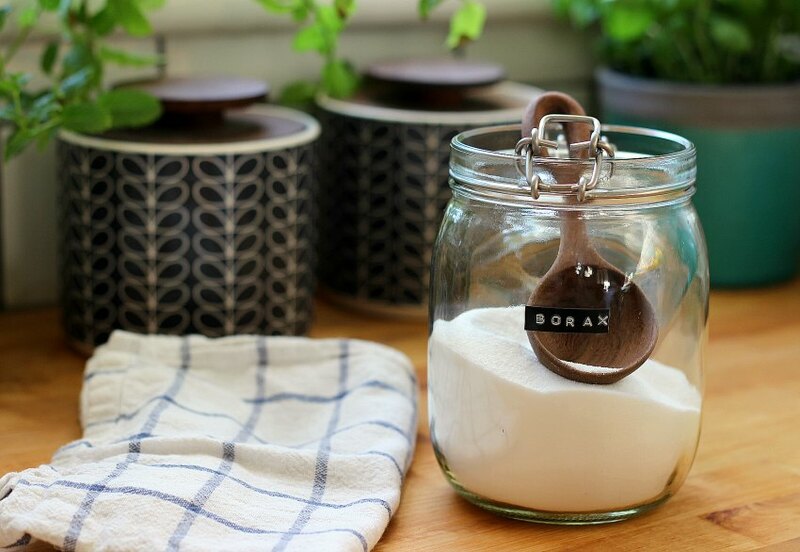 Like soda crystals, Borax is an excellent and inexpensive green cleaning stalwart. Definitely one for your under the sink arsenal. 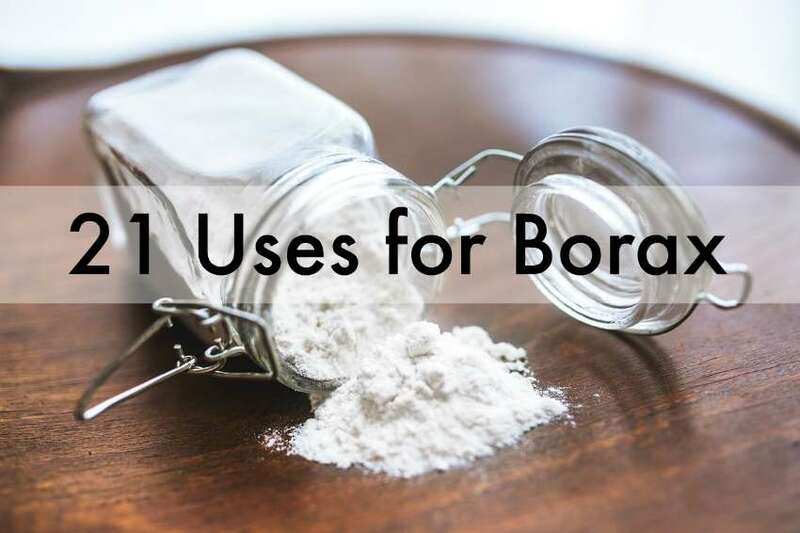 There is some controversy over Borax, and it’s use as a green cleaning product. I’ve done some research and found that if you are in the UK or EU then it’s safe, as only Borax Substitute is available to buy here. However if you’re in the USA or any other part of the world you will have to use your own discretion. Have a read and make your own mind up. If you’ve enjoyed these then in February 2018, I published a book packed full of green cleaning recipes for every corner of your home. It’s called Fresh Clean Home. Do check it out! 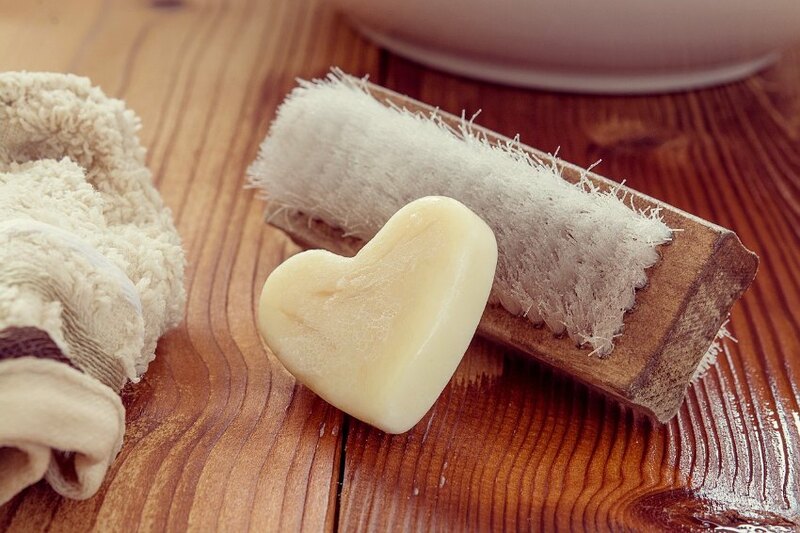 As an aside, as part of a series on the blog I shared some unexpected uses for coconut oil, vinegar and soap. A few of these contain some excellent green cleaning suggestions. 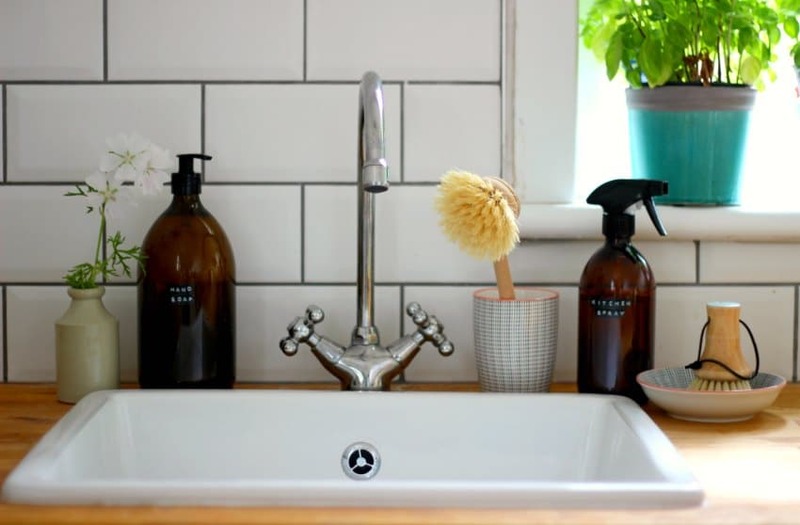 Finally, if you’re not inclined to make your own cleaning products but want to green your cleaning products then here’s a guide to environmentally friendly cleaning products that actually work.